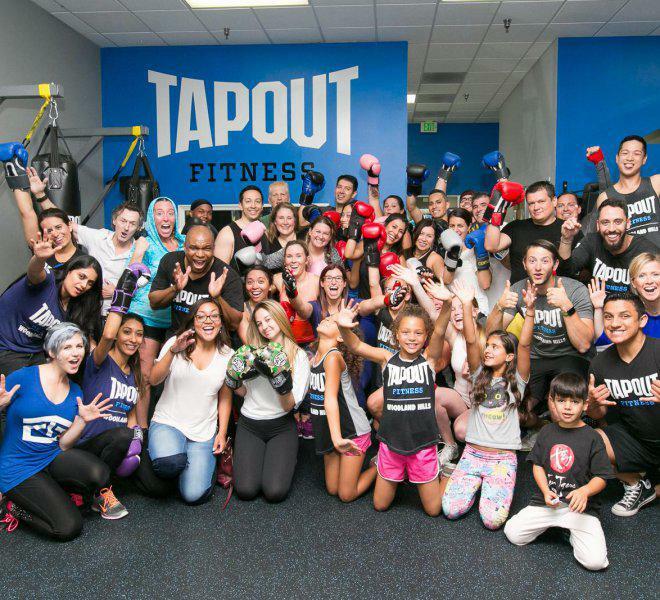 Tapout Fitness San Antonio, TX is a hybrid fitness club that combines the state-of-the-art strength and cardio equipment of a traditional gym with the signature group classes and personalized service of a boutique fitness studio. 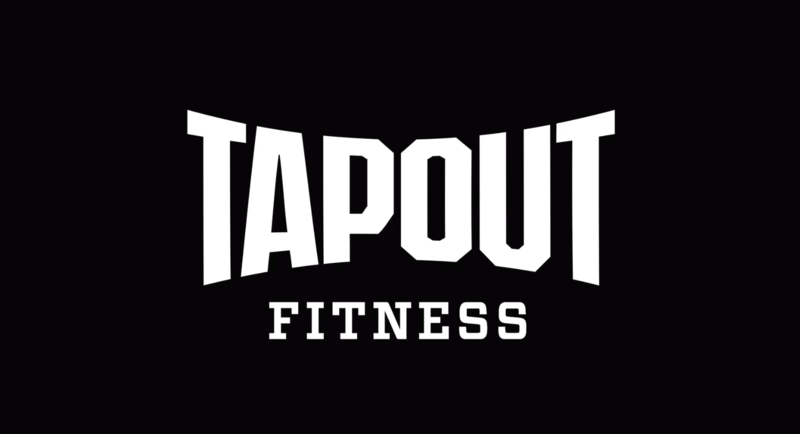 Tapout Fitness San Antonio, TX features our exclusive Tapout Fitness branded classes that are complemented by today’s hottest group fitness programming. All classes are taught by our Master Coaches. They can also work with you in one-on-one personal training sessions for the ultimate customized program. 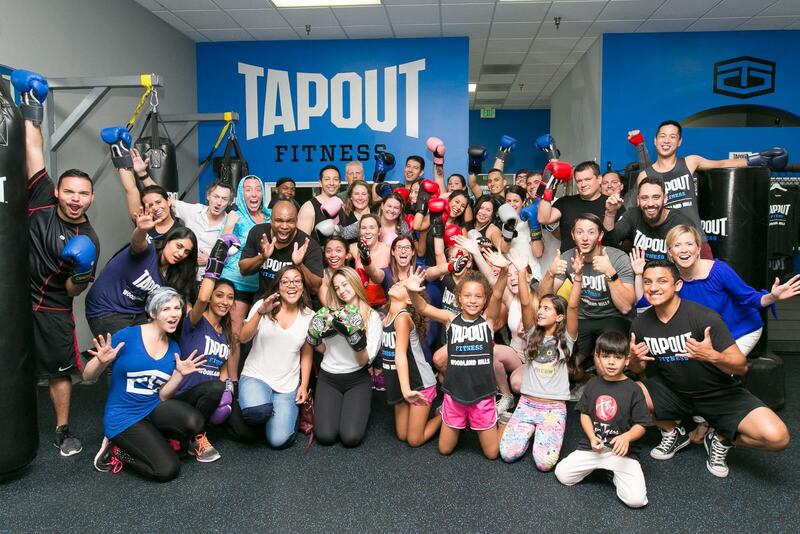 Their energy, enthusiasm and expertise make working out fun –and get you results. 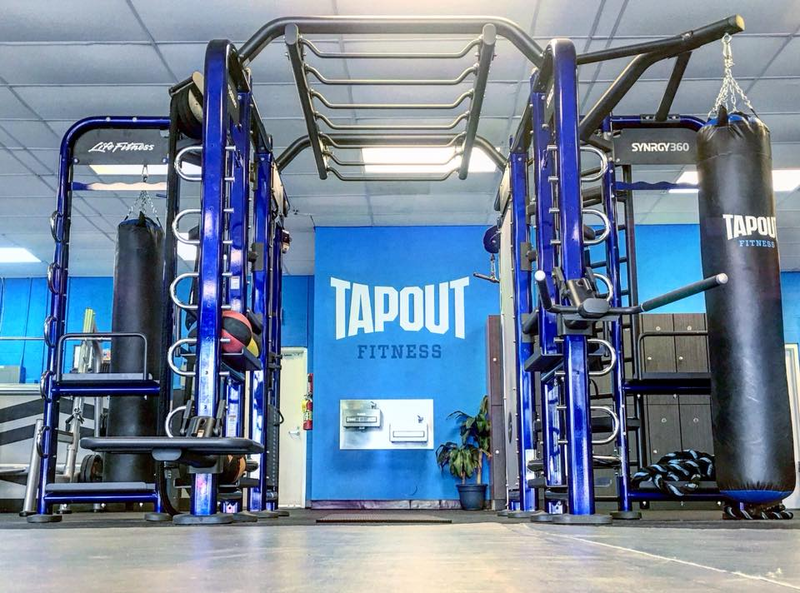 If you want to work out on your own at Tapout Fitness San Antonio, TX, experience our proprietary Tapout 20, a drop-in-anytime 20-minute circuit based HIIT training course and state-of-the-art strength and cardio equipment. As part of your membership, you will receive an exclusive workout perks package. Plus, with the welcoming community at our boutique 6,500 square foot club, you’ll never have a reason to miss a work out. We are conveniently located on the corner of Bitters and Heimer Road, behind the Walgreens and Target. The club is inside the Redondo Shopping Center at 903 E. Bitters Road, San Antonio, TX 78216. It is accessible through Highway 281 and Bitters Road, Wurzbach Parkway and Highway 281, and/or Highways 410 and 281. 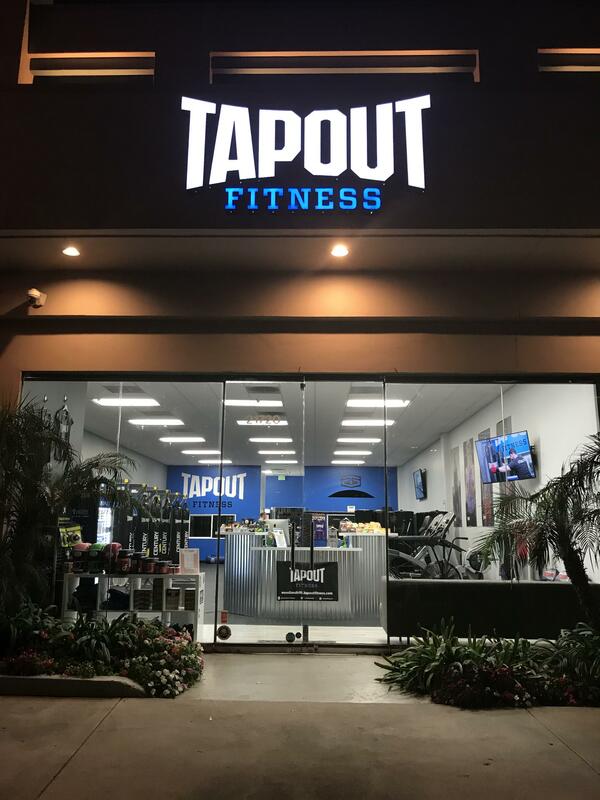 A Transformative Fitness Experience in San Antonio, TX. 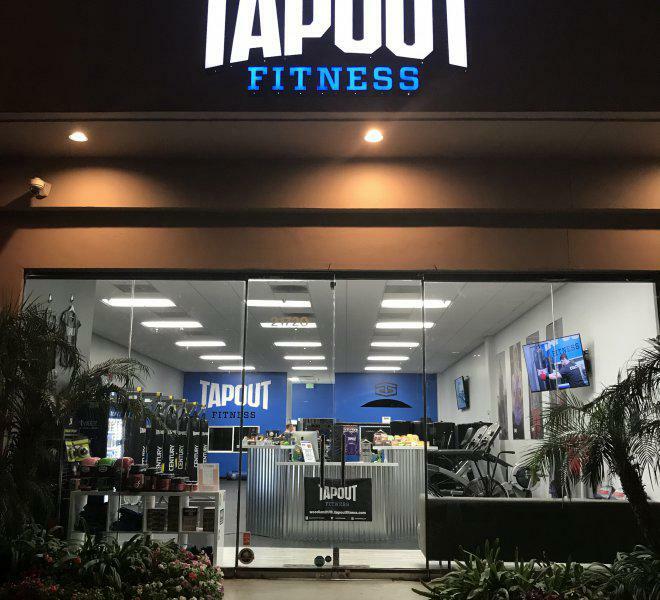 Tapout Fitness combines the martial arts philosophy of discipline, determination and respect, with the energy of cardio, weight and HIIT training. This fusion fully integrates the mind and body, delivering a transformative fitness experience. 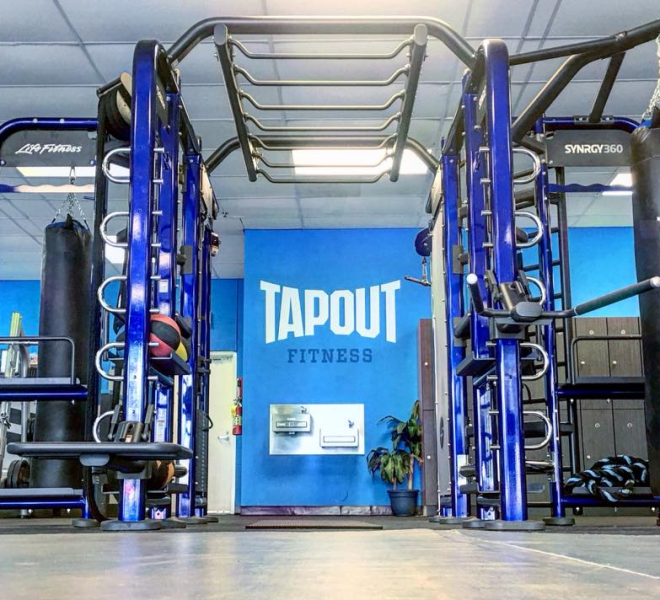 You Belong at Tapout Fitness San Antonio, TX. 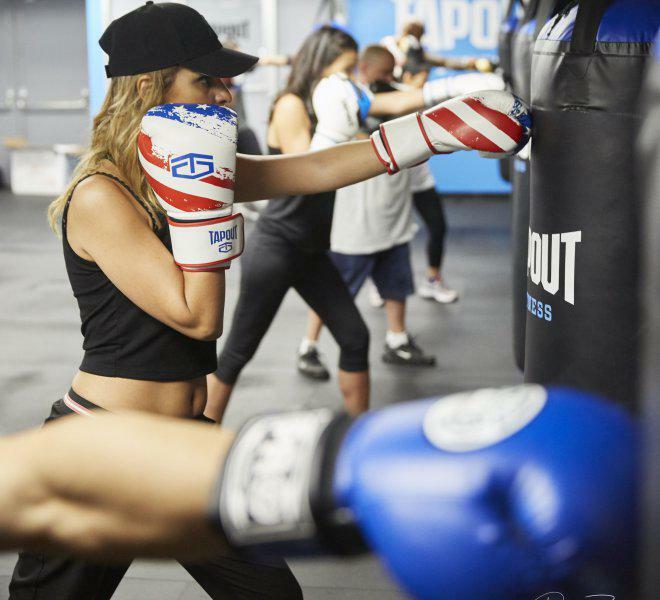 All classes are designed to deliver a friendly and inspiring experience that is challenging, rewarding and fun! … no matter your age, fitness level or background. 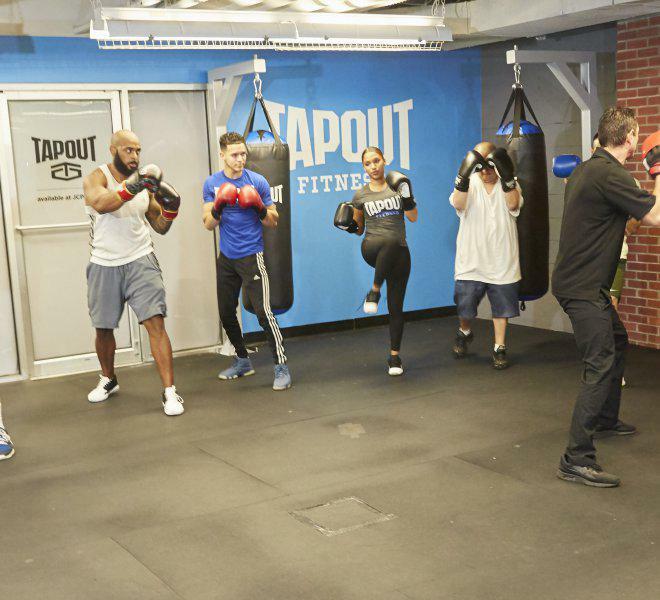 Whether your goal is to lose weight, gain muscle mass or rehab an injury, our Master Trainers will design a personalized program to get you there. 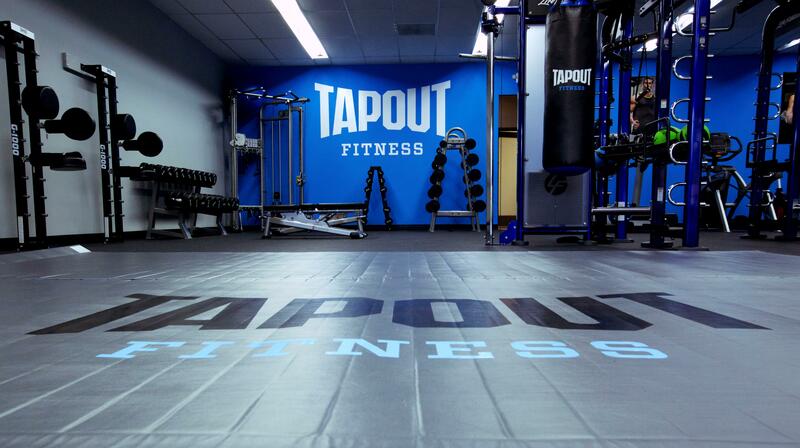 Every trainer is certified in our proprietary Tapout Fitness martial arts infused methods. 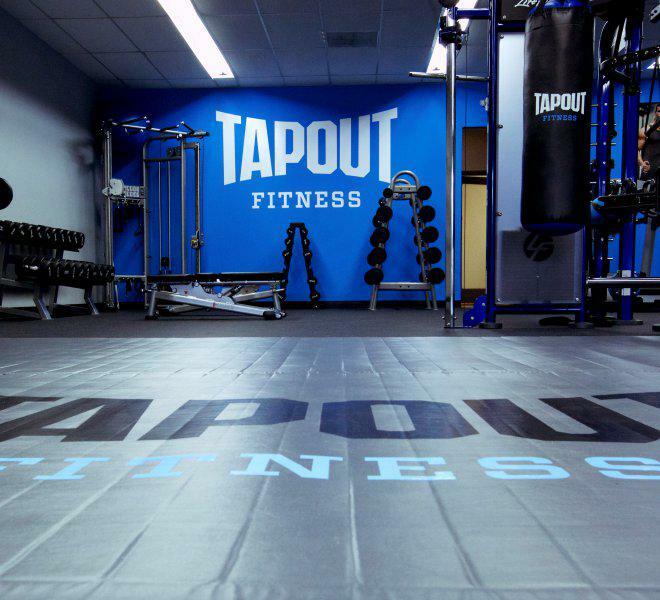 Plus, they can incorporate traditional personal training platforms depending on your needs.